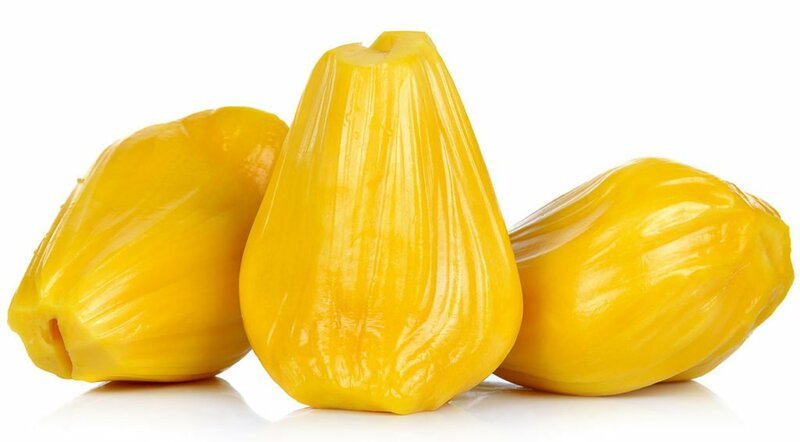 Ripe jackfruit is naturally sweet, with subtle flavouring. It can be used to make a variety of dishes, including custards, cakes, or mixed with shaved ice as es teler in Indonesia or halo-halo in the Philippines. For making the traditional breakfast dish in southern India, idlis, the fruit is used with rice as an ingredient and jackfruit leaves are used as a wrapping for steaming. Jackfruit dosas can be prepared by grinding jackfruit flesh along with the batter. Ripe jackfruit arils are sometimes seeded, fried, or freeze-dried and sold as jackfruit chips. And now we are going to try Jackfruit bhaji recipe. Sweet, sour and spicy Jackfruit Bhaji Recipe. So are your ready friends. Grab your apron lets begin. This sweet and spicy snack for your tea. Come lets try. Mix Maida & Kadalai mavu with water. Please make sure it is not too liquid or to thick. Add Kuskus, Salt, Tamarind, Chilly powder, Pepper powder and mix it well. Keep the mixing away for 20 mins. Make slices of jackfruit of your wish. Dip jackfruit in the mix and drop it in oil. Once it turns golden brown take out from oil. Have it with hot lemon tea on a breeze evening and you will feel your taste buds dancing with romance. If you don’t like too much of sweet then you can avoid honey. If you want extra sour then have it with tomato sauce. Enjoy friends and hope your tried Dry Chicken Tribal style. Don’t forget to post your comments.